Take, for example, the ACUITY Pro® lead delivery system package, designed with and supplied by Nelipak Healthcare Packaging, developers and manufacturers of custom thermoformed packaging for the medical device and pharmaceutical industries. Nelipak and Boston Scientific teams prioritized voice-of-customer inputs during tray and lid design. All together, the package combination is now used to hold 16 different catheter shapes in custom-fit cavities. Fashioned in stainless steel for ease of cleaning, the NX-T1 machine is easy to use, requires little maintenance, and is class 7 and 8 cleanroom-compatible. Several new features have been incorporated into the machine including an NX-T1 sealing die with auto tray ejector and touch-button activation. Choosing the handling tray that meets all the requirements for a particular medical device and the automation process is no easy task. Manufacturer, automation provider and packaging company need to compromise to find the ideal solution. Read how Nelipak manage this process in our feature article in EMDT. 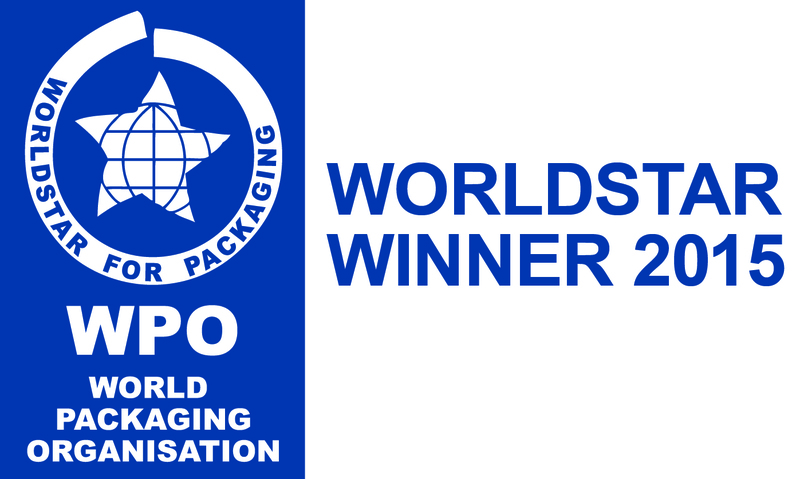 A tray, designed by Nelipak Healthcare Packaging for Boston Scientific, has won a prestigious World Packaging Organisations WorldStar 2015 Award announced recently in Colombo, Sri Lanka. Cranston, RI (July 28th 2014) – Nelipak announced today that it has closed on the acquisition of Flexpak Corporation. Nelipak Healthcare Packaging today announced the appointment of Chief Executive Officer & Chief Financial Officer. Nelipak Healthcare Packaging is proud to announce the promotion of Stella Glavin to the role of Group IT Manager.